We are one of the leading suppliers and traders of Professional Kitchen Equipment. The offered range of commercial ovens is known for its sturdy construction, high performance and user friendly operation. Since we have footed in this industry, we are affianced in providing to our patrons a quality rich collection of Professional Kitchen Equipment. 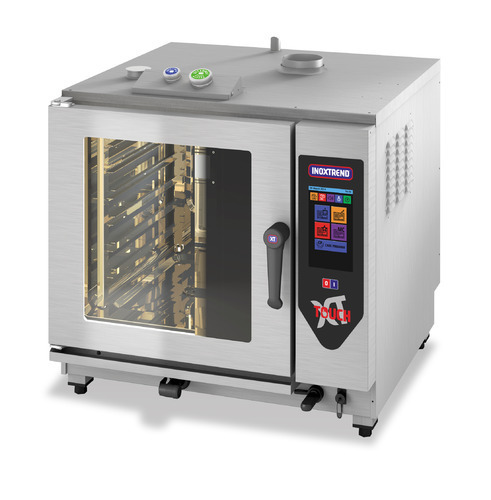 Procured from trustworthy and authentic vendors of the industry, we provide a vast range of products which includes Blast Chiller Infinity, Blast Chiller Basic, Blast Chiller One, Vacuum Pack Machine, Professional Oven, Vacuum for Sous Vide Cooking and Vacuum Bags and Container. Offered by us in several specifications, we provide this consignment at industry leading costs.